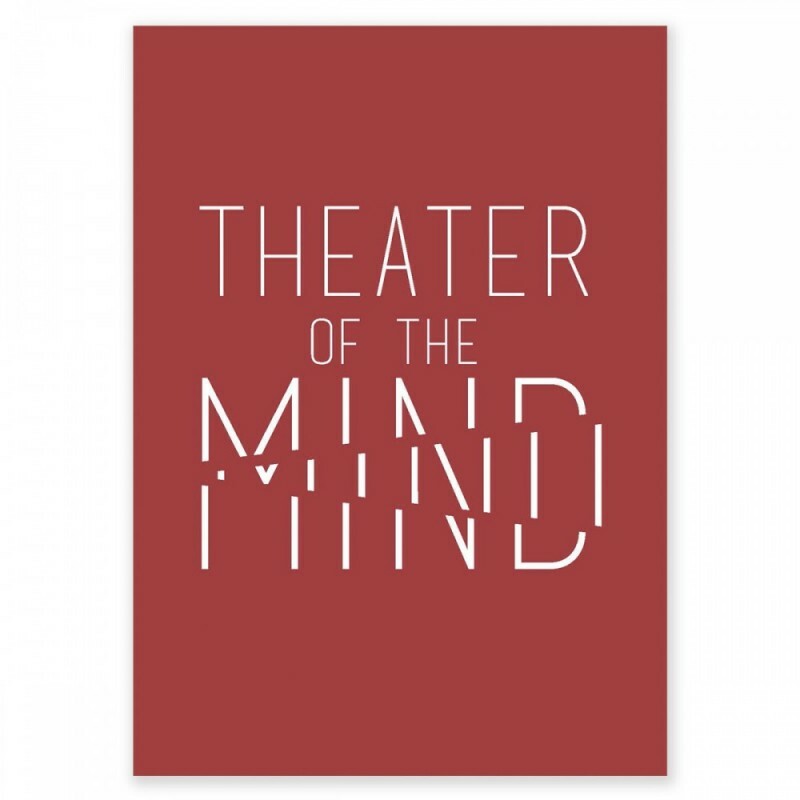 Theater of the Mind sets its scene in the imagination with artworks that conjure time-based dramaturgies that play out in the mind and entice speculative thinking. The term “theater of the mind” is used to describe a strategy of self-hypnosis in which one visualizes themself as an actor projected on a screen, thereby simultaneously becoming the protagonist and the audience. Similarly, the artists and designers in the exhibition each have created works that are actualized in the viewer’s imagination and produce narratives that are not tangibly visible, yet lucid and vibrant. 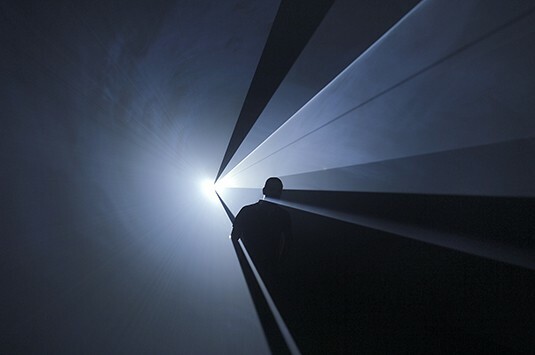 The exhibition includes seminal artworks by Bruce Nauman, Roni Horn, Hiroshi Sugimoto, Anthony McCall, the British design collective Dunne & Raby/Michael Anastassiades, among others. Theater of the Mind also features new work by Marcelline Delbecq and Adam Lee Miller, as well as an ambitious site-specific commission by Finnish artist Hans Rosenström, who will create an immersive sound installation based on personal and archival research at Cranbrook. Theater of the Mind was organized by Cranbrook Art Museum and curated by Laura Mott, Curator of Contemporary Art and Design. Cranbrook Art Museum is supported, in part, by its membership organization, ArtMembers@Cranbrook; the Museum Committee of Cranbrook Art Museum; and the Michigan Council for Arts and Cultural Affairs and the National Endowment for the Arts.